Lauren Winter has been promoted to lead FleishmanHillard's EMEA brand marketing practice, a year after joining the firm in London. Winter joined FleishmanHillard in March last year from Ogilvy PR as a director in its brand marketing practice, remaining with the firm as the London operation merged with Fishburn to become FleishmanHillard Fishburn (FHF) later in the year. In the past year, Winter has helped FHF's team win clients including Bose, Crocs and Fitbit, the agency said. 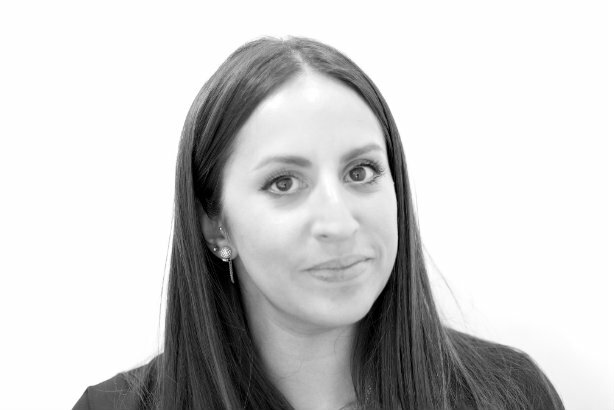 In the new role she will remain based in London, but working with FleishmanHillard offices across EMEA. She said: "Good and bad news travels faster than ever and we have to be able to deliver a consistent and co-ordinated approach for clients. Fleishman has not only the organisation but also the mindset to enable a one team approach." In May, FHF lost its head of brand marketing Dave Bennett, who joined Freuds as a cross-practice director.